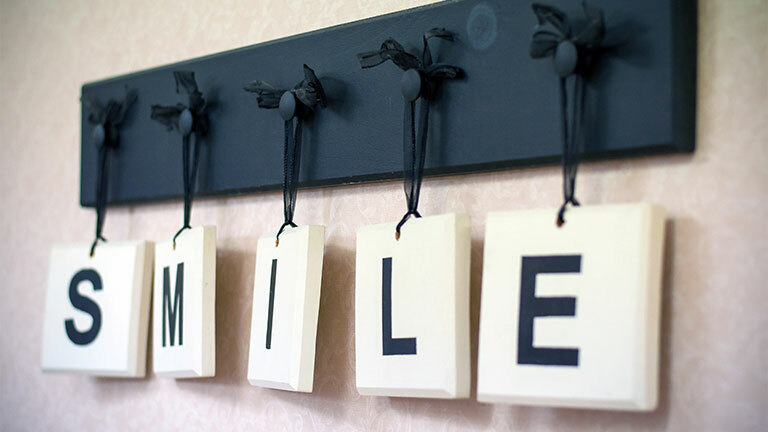 At Steinke & Caruso Dental Care, it is our mission to offer the dentistry you deserve in an environment you enjoy - and we have been doing that for over 30 years. We work hard to help our patients keep their natural teeth healthy so they last a lifetime. 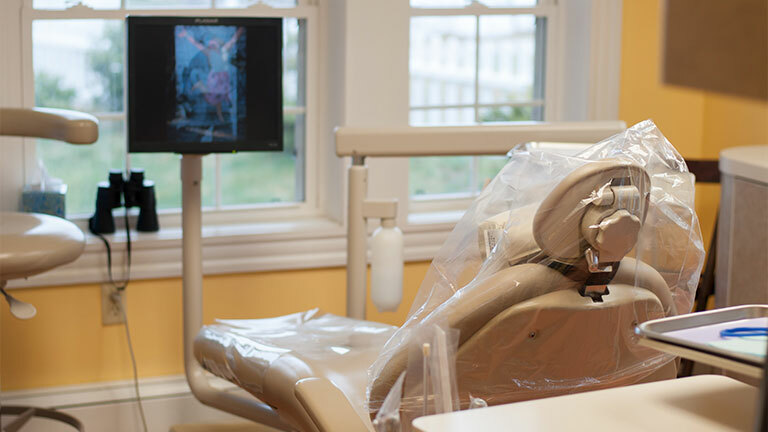 If you are looking for a dental practice in Central or Downeast Maine, we invite you into one of our two locations so we can help you have a healthy smile. Our dentists, Dr. Daniel Steinke, DDS, MAGD, Dr. Hillary Caruso, DMD, MAGD and Dr. Kevin Devine, DDS provide the highest quality dental care and are always accepting new patients.